Hair styling wax, also known as pomade, is used on dry hair for a thicker, more textured look. 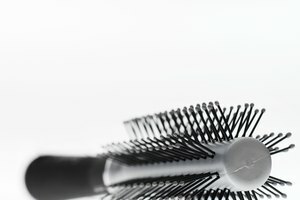 Hair wax works well on men's hair and women's shorter hairstyles as it gives lift, definition and texture at the roots. Hair styling wax is sold in salons and stores, but making your own is simple and allows you to customize its fragrance and thickness. Pour water into the bottom portion of the double boiler on a stove top and bring the water to a boil. 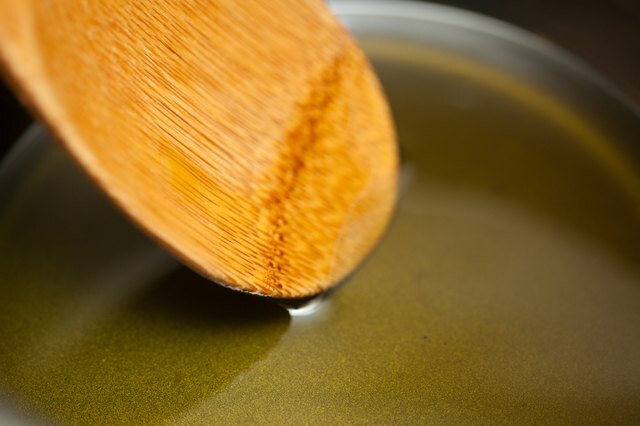 Place the hemp seed oil and beeswax in the top of the double boiler. 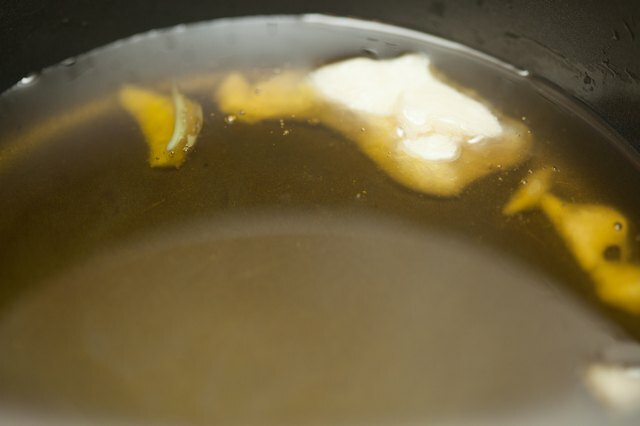 Stir the two ingredients and heat until they're completely melted. Scoop the shealoe butter into the double boiler with the melted hemp seed oil and beeswax mixture. (Shealoe butter is a combination of equal parts aloe vera juice and shea butter, and can be purchased online.) 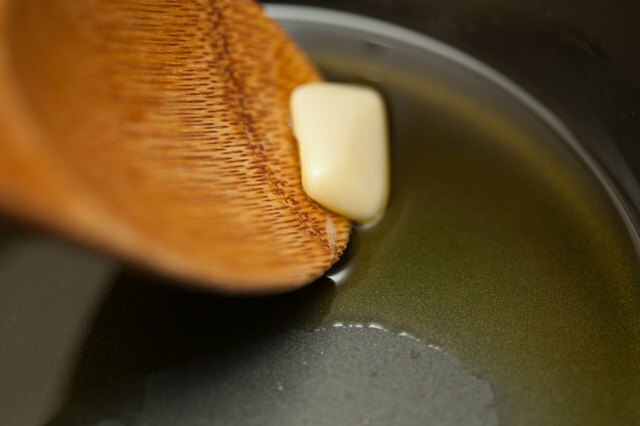 Heat the shealoe butter until it's melted, using a cooking thermometer to ensure the temperature of the solution doesn't go above 131 degrees Fahrenheit. Turn off the heat underneath the double boiler and set the double boiler on a hot pad. Beat the hair styling wax mixture with a wooden spoon to help cool the wax. Drop 10 drops of the fragrant essential oil into the wax mixture. Choose from a variety of fragrances such as vanilla, sandalwood, bergamot and floral. 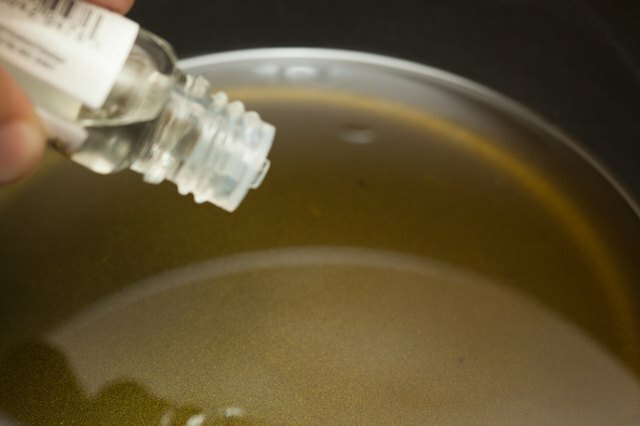 Stir the essential oil into the hair styling wax. Allow the wax to thicken and cool for 20 minutes. 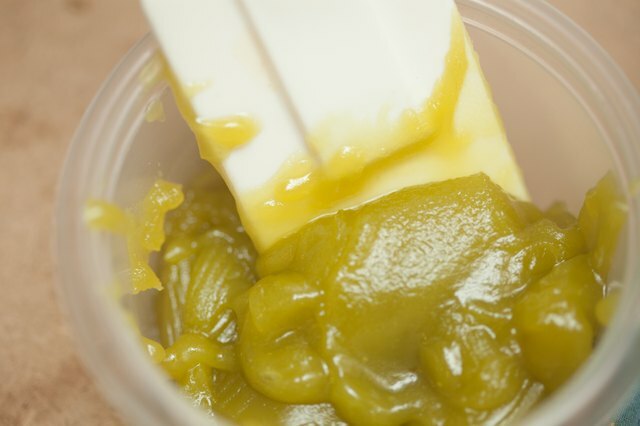 Using a rubber spatula, scoop the wax into a glass jar. 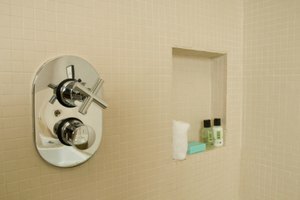 Store the hair styling wax in a closed jar at room temperature for up to two months. Always follow the "less is more" rule when it comes to using hair styling wax. It's easier to add more wax when needed than to try to work with too much. 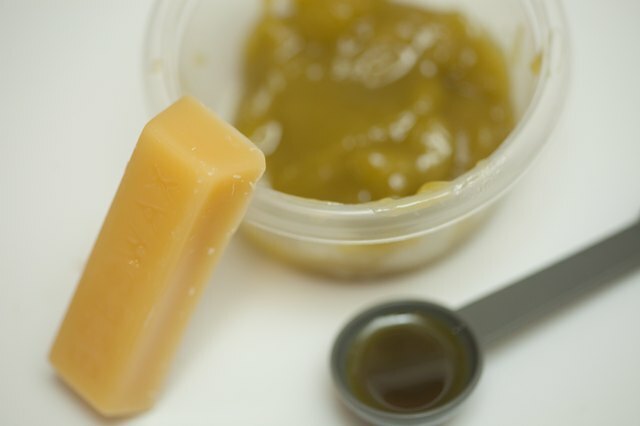 For a thicker hair styling wax add a few more small bits of beeswax (each about the size of a fingernail) to the mixture. Melted wax and oil can cause burns. Use caution when making hair styling wax.